M & M Frontier Retreat offers vacationing in a new home near parks, food, music and you will have a great visit to the West as it use to be. Upstairs is home with five point bathroom with walk-in closet with washer and dryer. Central air. Downstairs apartment includes: one bedroom; one bath; full kitchen; and media room with 60" flat screen TV and two reclining chairs. Has own laundry room with washer and dryer. Home and apartment can be rented as one unit with three bedrooms/two baths and two complete laundry rooms and fully stocked kitchens. 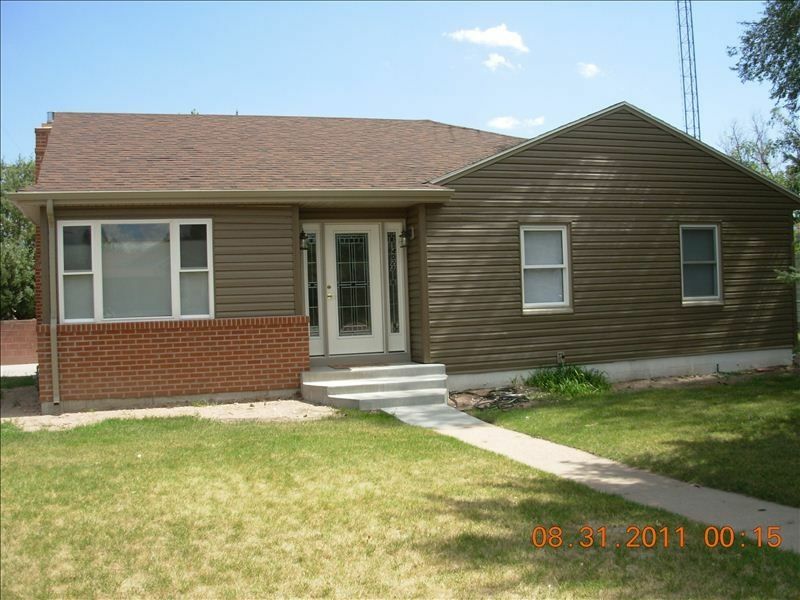 Keywords: This is a marvelous remodeled two bedroom home with basement apartment in the Avenues across from Cheyenne Frontier and Lions Parks. Frontier Day Rental is for home at $400 a night for the month of July. The Apartment is not available in July. two smart TV 50" and 60"
We loved the house we rented. It was the perfect location for the fairgrounds. Rates given are for home with separate rates upon request for the one bedroom apartment or home and apartment rented together providing three bedrooms, two baths, two full kitchens, two laundry rooms and a media room with 60" T.V.